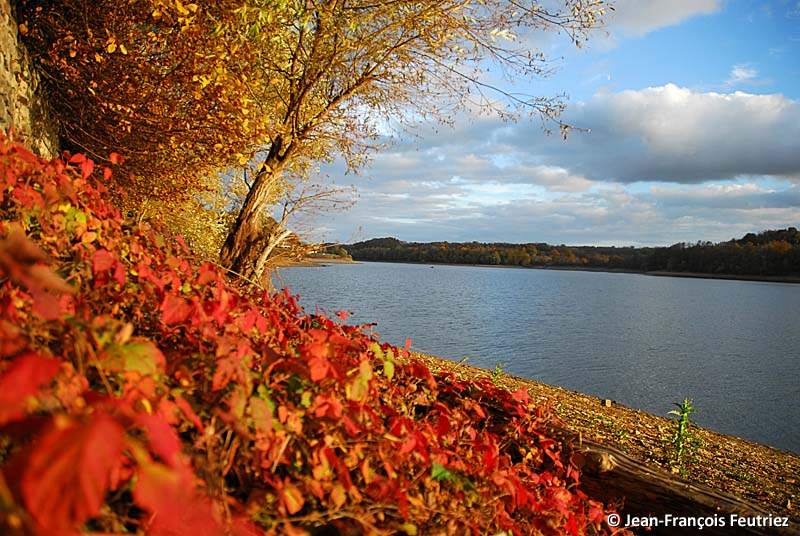 For hiking fans, you will have the choice between lakes and rivers, green forests, deep valleys, multicolor landscapes. 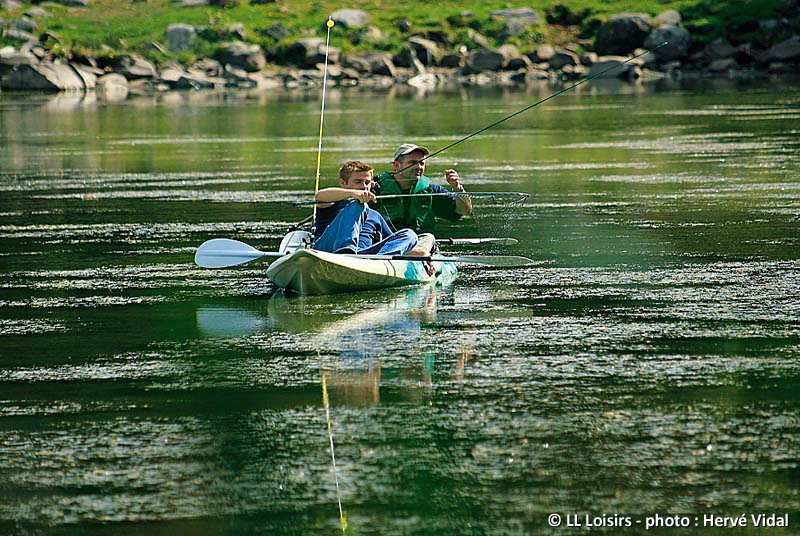 The area of Langres seems to be dedicated to these kinds of activities. On foot or by bike, either experienced hikers or occasional ones will be satisfied. 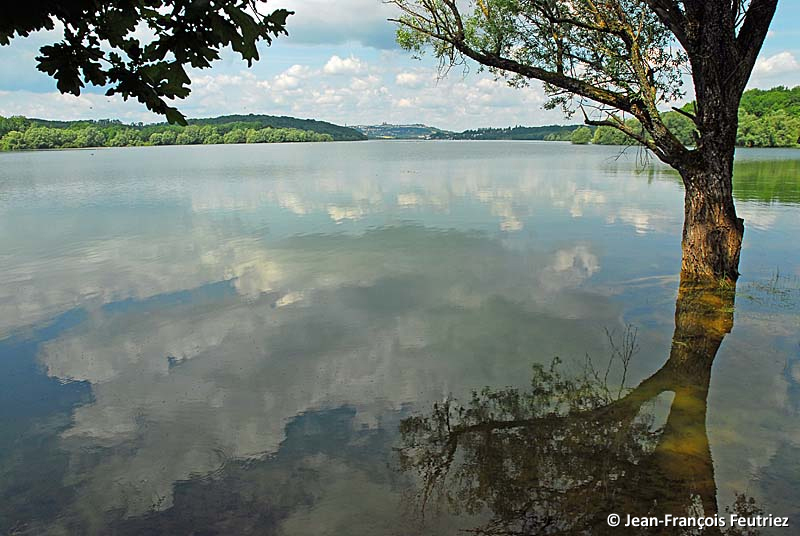 This tour will make you discover the « lac de la Liez » , following a trail surrounded by a protected nature. 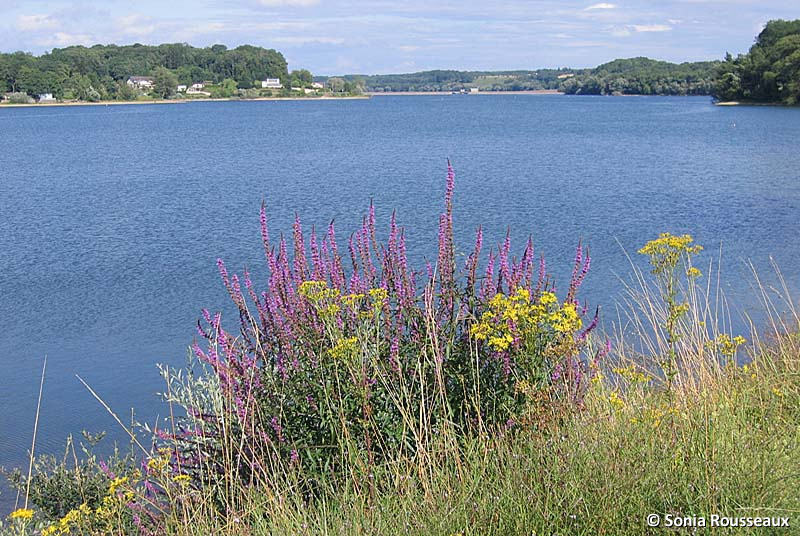 As a lively area during the touristic season, this lake invites to relaxation, either on the beach or by enjoying the different activities available ( water-skiing, sailing boats, motorboat trailed buoys). This tour will invite you to walk along the lake shores where you will catch sight of many bird species , living in this protected area. 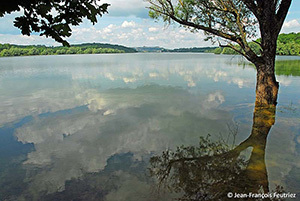 The « Lac de Charmes » is a vast 197 hectar- lake. Petanque ground, table tennis at the campsite. Hiking maps at your disposal.